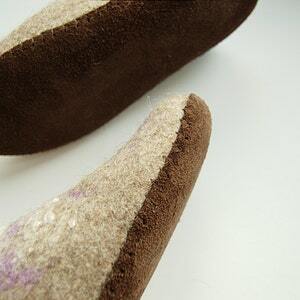 Crepe rubber for your custom made boots, Handmade outsoles for felted and chrochet wool clogs, shoemaking supplies from natural rubber. 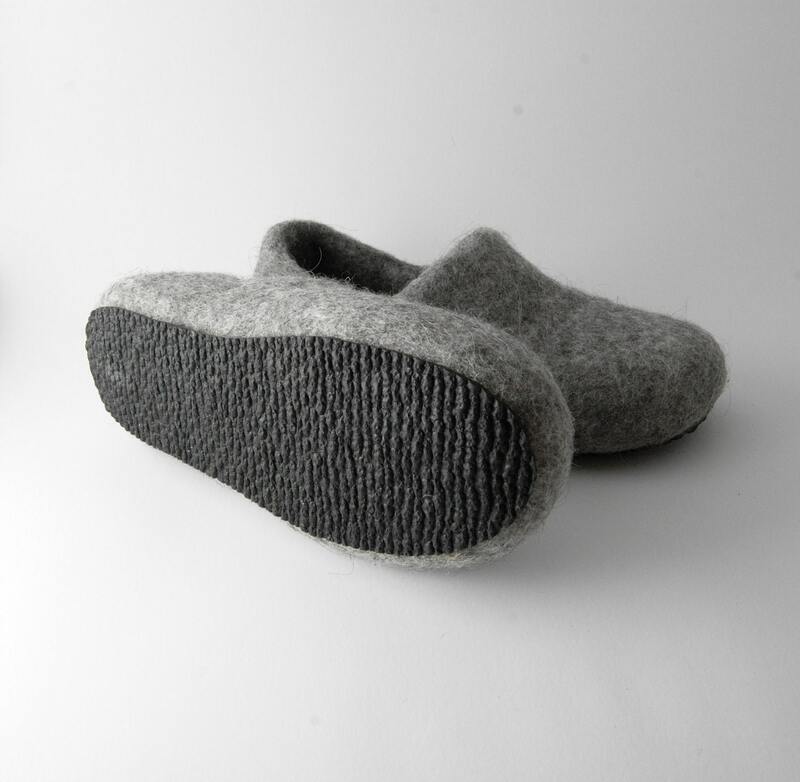 My clogs usually are indoor shoes, but they can be worn outside in dry weather conditions if you order them with natural rubber soles. 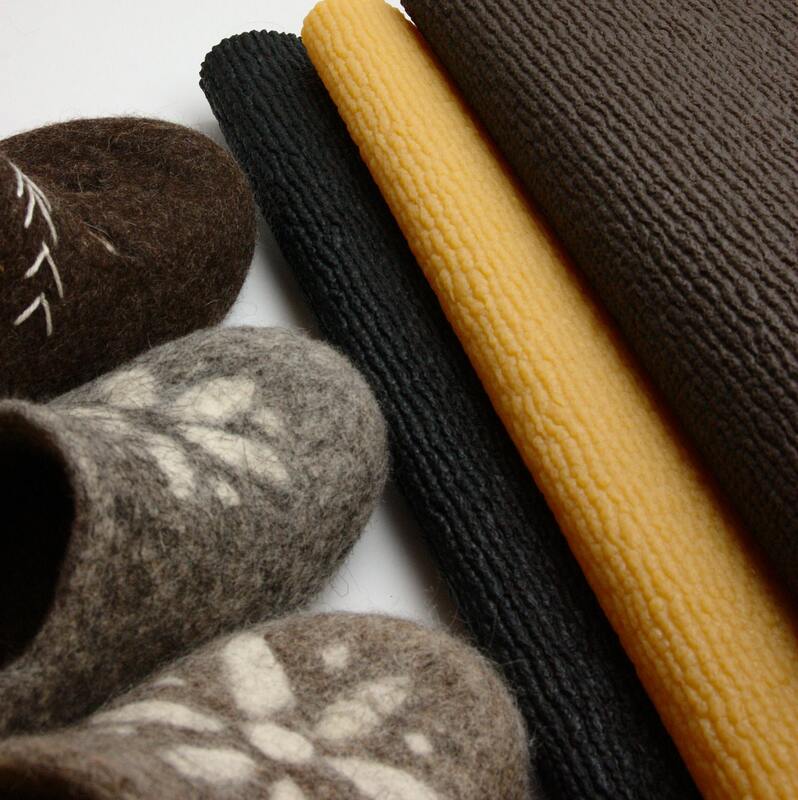 You can choose from black, brown or beige colors. 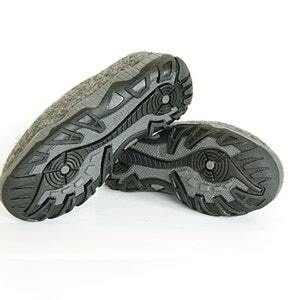 Natural rubber bends easily and absorbs footsteps, but completely recovers its shape and thickness. 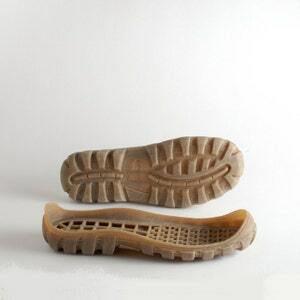 Also, once natural rubber is discarded it degrades much more rapidly than synthetic materials. 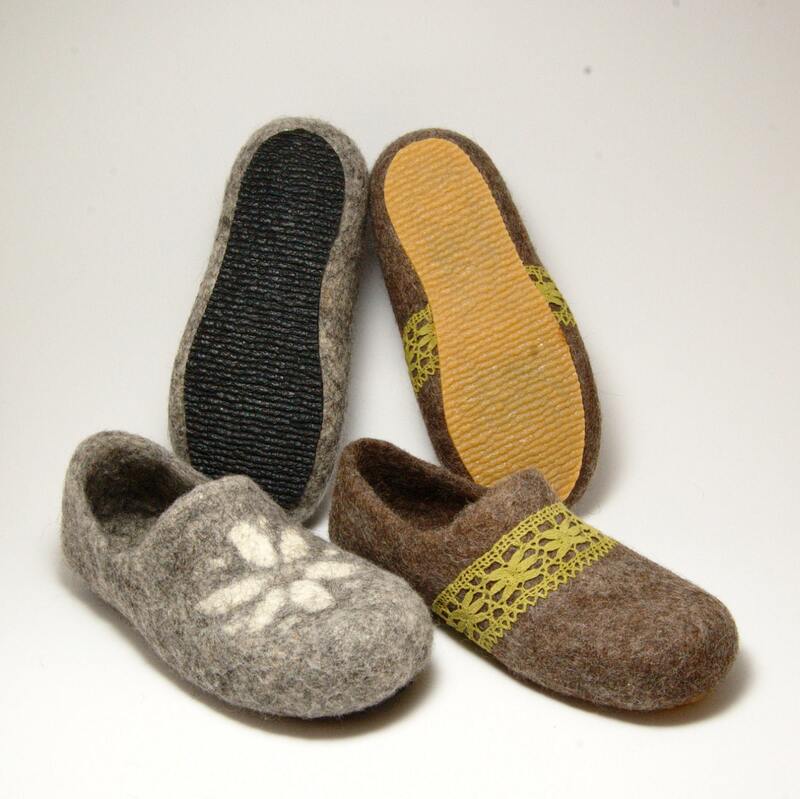 Nature always assimilates more easily what she originally created. 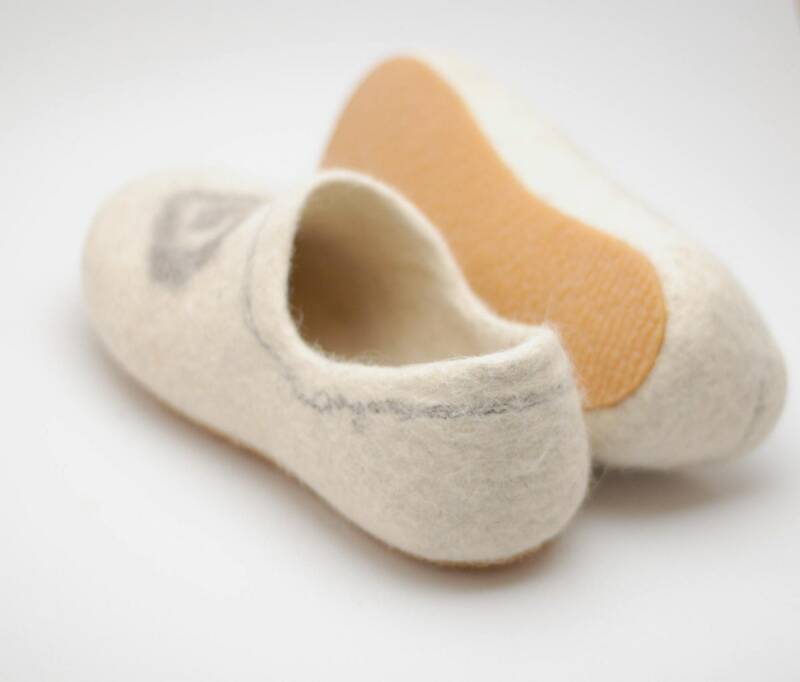 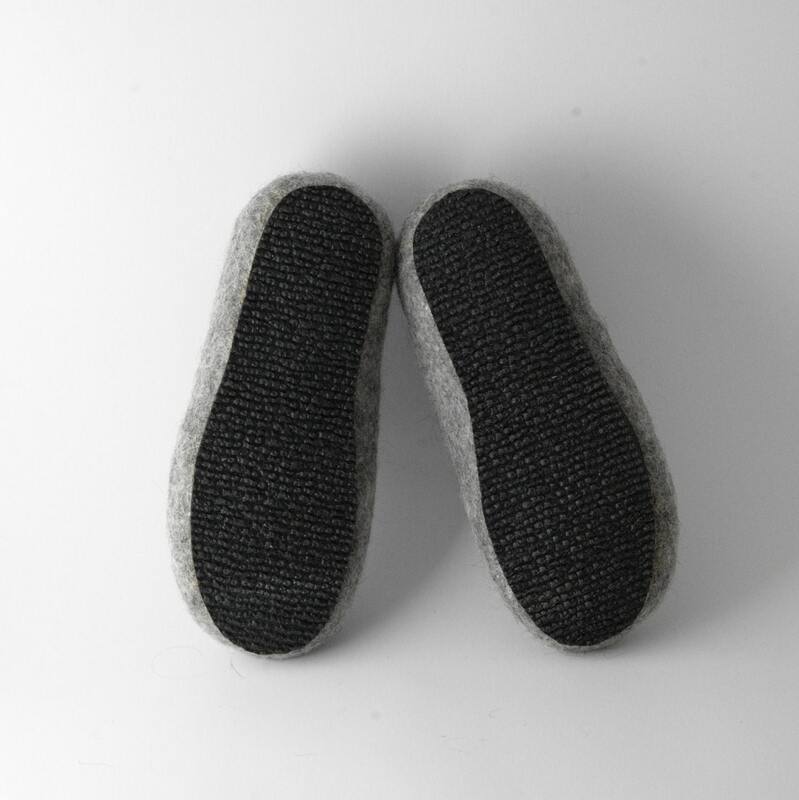 Flexible and durable -- this is an ideal solution for your handmade slippers and even shoes.